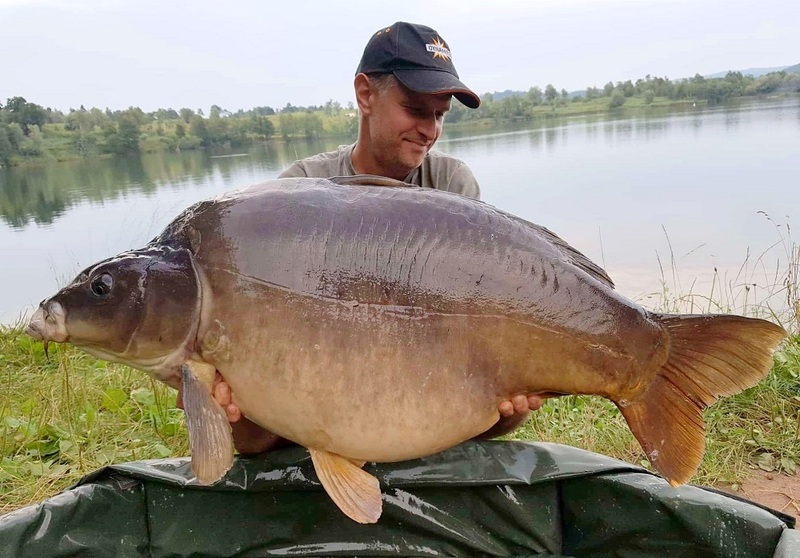 Srečko Karadžić spent three days on a Slovenian lake and caught several 20kg plus fish topped by this 30.4kg monster. 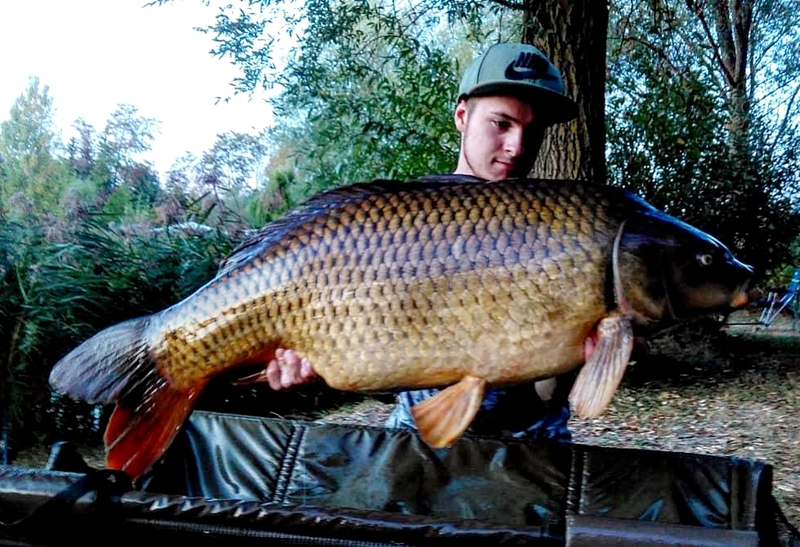 He fed Robin Red boilies and fished a Robin Red Hardened Hookbait over the top. 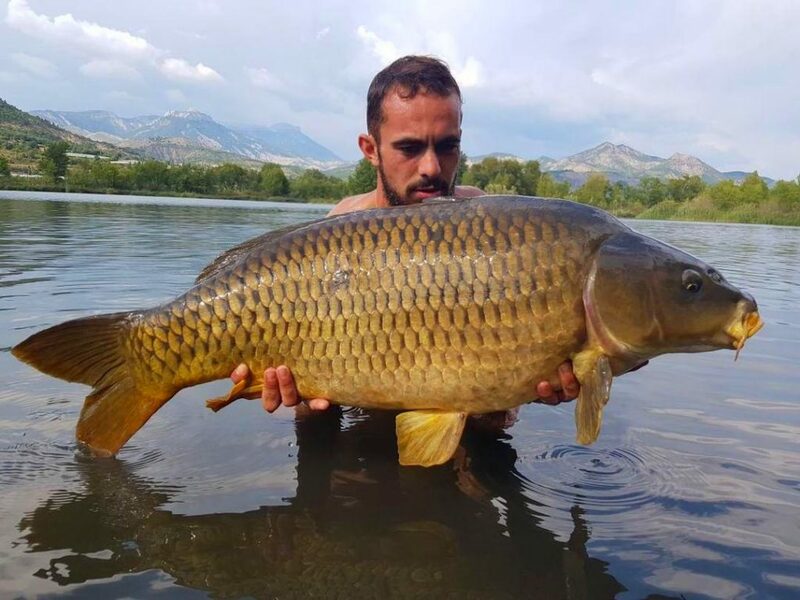 A stunning pic from Marine Carreras who banked this 17kg common carp from the South of France using one of our Mulberry Plum pop-ups. 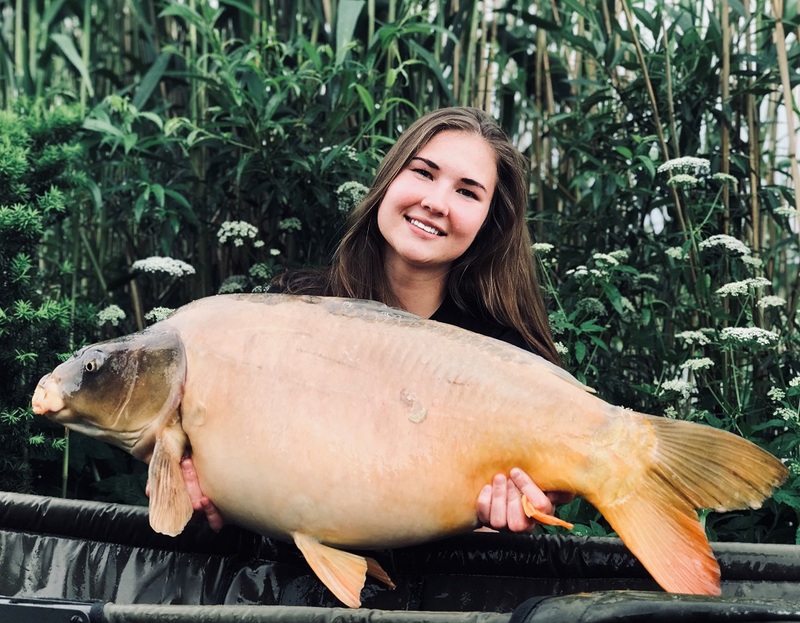 A carp fishing session on Jarosławki Lake in Poland produced this 15kg plus mirror for Kasia Kozłowska who used a 20mm Hot Fish & GLM boilies with our Two Tone pop-up in Plum and Pineapple flavour. 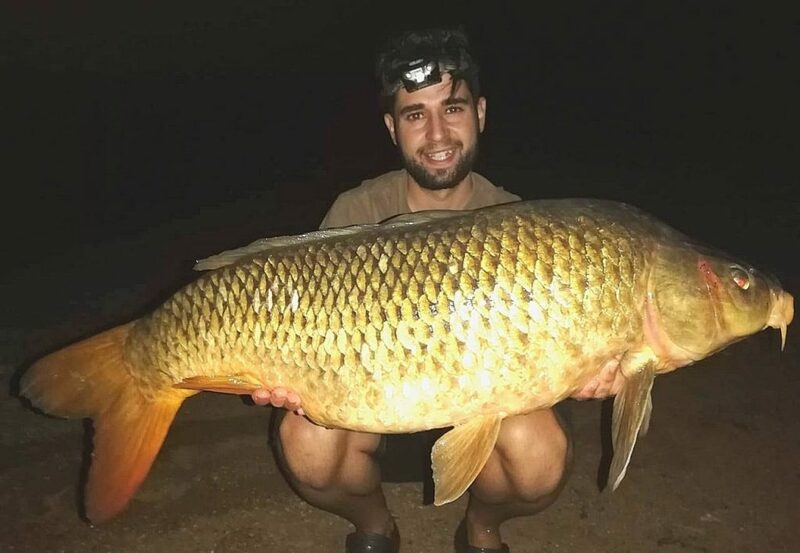 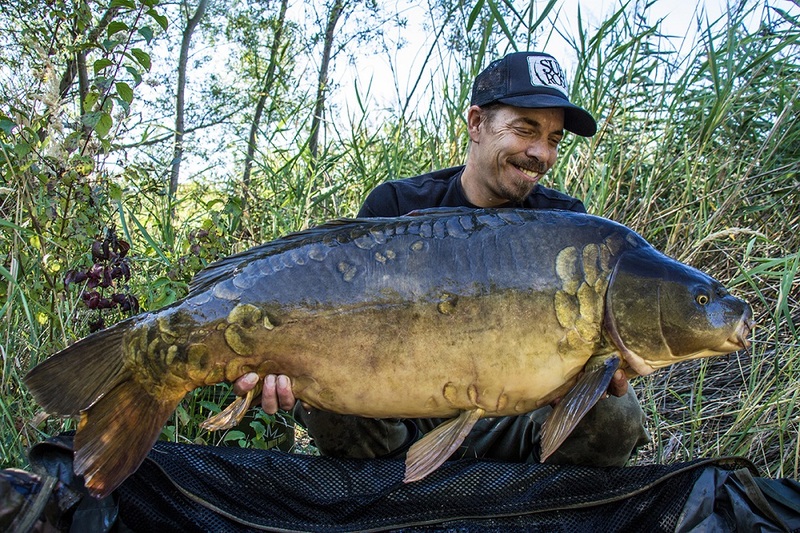 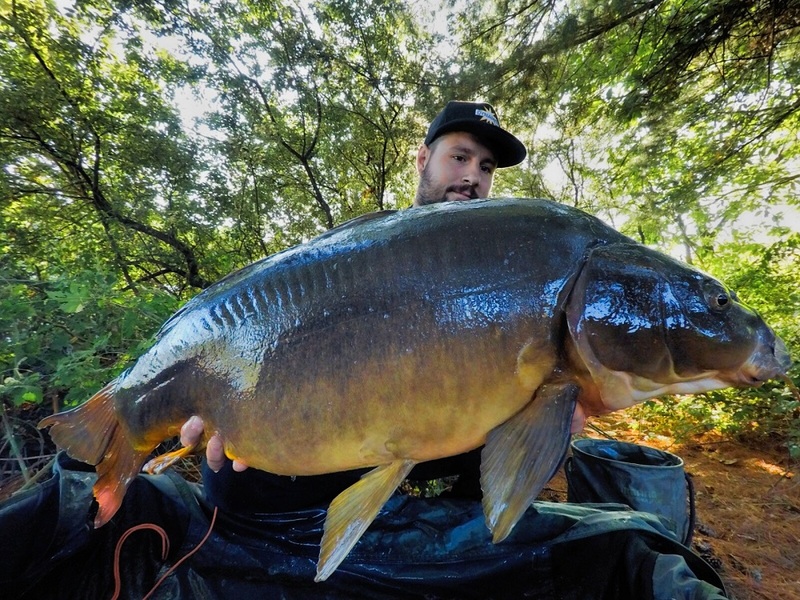 A Frenzied Tiger Nut with artificial corn soaked in Squid & Octopus Dip, accounted for this lump of a common for Carlitos Mateo during a session on Lake Orellana. 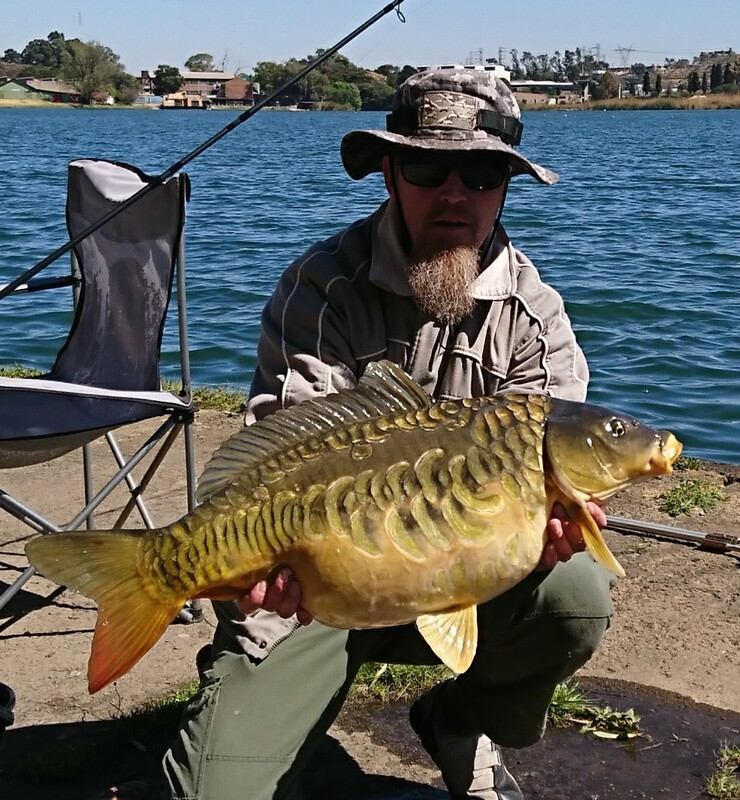 Carp fishing a water in the capital, Johannesburg, Sean Muprhy caught this pristine mirror using our now discontinued, Spicy Crab and Garlic boilies.